‘Impulse Training’ Workshop with Hans Kieseier! 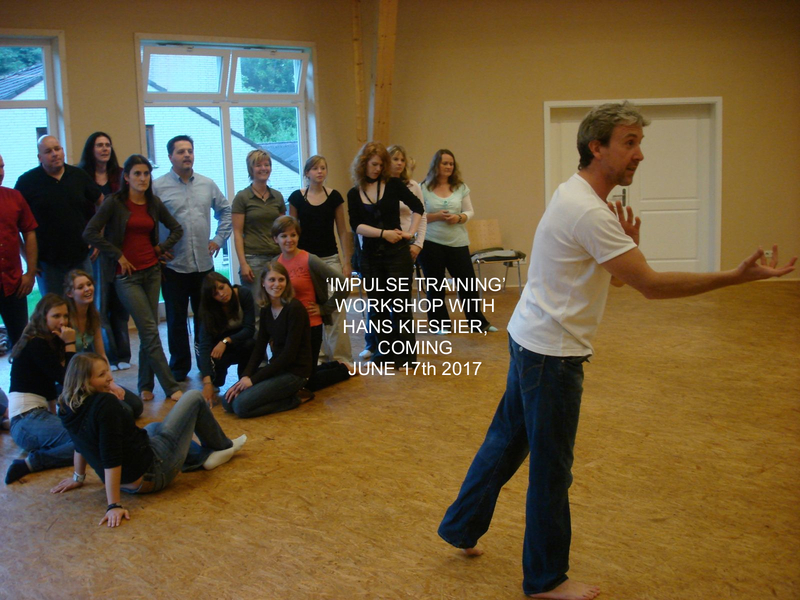 Actors Repertory Theatre Luxembourg (Actors Rep) is offering an ‘Impulse Training’ workshop on 17 June 2017 with Cologne based actor, director and acting trainer Hans Kieseier. The location is the Théâtre National du Luxembourg (TNL) Atelier space (166, avenue du X Septembre, 1940 Luxembourg). It will run from 10am – 6pm, with a lunch break. The cost is 125 €. The workshop is open to ages 13 and up. It will be conducted in English and, as needed German, with a translator to assist with both English-to-German and German-to-English translation. 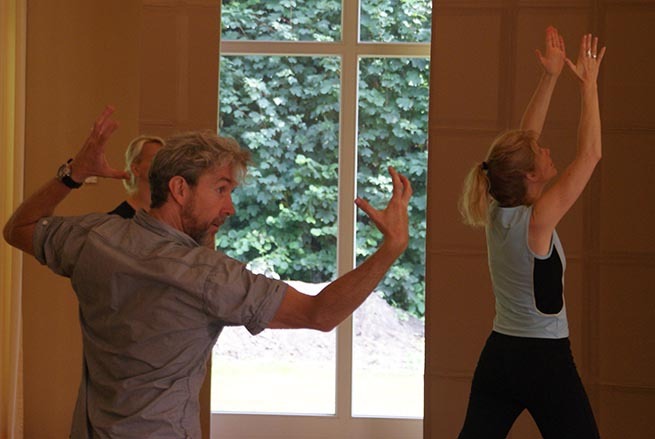 ‘The objective of this workshop is to allow our acting to become more alive by trusting our impulses. Impulses are understood as both inner and outer impulses, which lead us to an effortless reaction. Such a reaction can express itself physically, emotionally and intellectually, transforming in turn into an impulse for the other performers as well as for us. 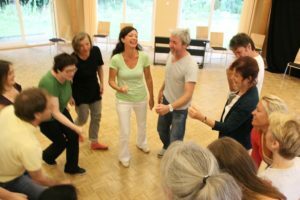 Actors Rep has recently focused on increasing educational opportunities for the Luxembourg theatre community, first offering a workshop with Dr Peter Zazzali, in October 2016. Dr Zazzali, an actor, director, actor trainer and Associate Professor in Theatre at the University of Kansas, came to Luxembourg to direct our October 2016 production, The Fever. Since January 2017, we have offered two sections of acting classes through our Actors Lab, with Associate Artistic Director Christine Probst. The first section ran from January – March and the second began in late March and continues till early May. A third section is planned for the autumn. For further information, visit our Facebook page. 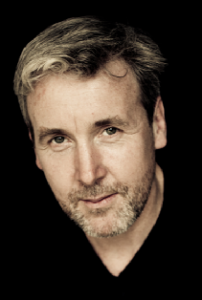 Hans Kieseier is a Cologne based actor, director and acting trainer. 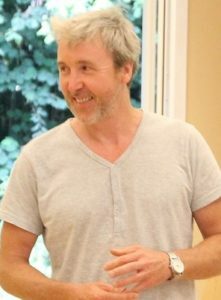 He studied Acting and Improvisation with Keith Johnstone, Bill Mockridge and Alan Mariott; Movement Theatre with Wolfgang and Anne Tiedt; Theatre Direction and Creative Writing with Mark Travis; and Jazz Dance with Janco Jancolini, Ballet with Carl Inox and Tap Dancing with Uli Datzer. 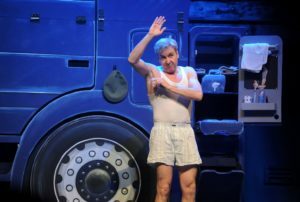 Since 1994, as both a performer and director, he has been a company member of Cologne’s famous Stunksitzung, which is performed live before over fifty thousand people every year, and is seen on the WDR television network by tens of thousands more. He has worked as an actor at Cologne’s Theater Tiefrot, Comedia Colonia, Kammerspiele, Theater am Sachsenring, and the Gloria Theater, and was a founder and member of the Blackbox theatre company. 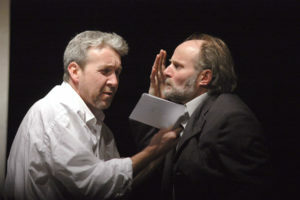 Early in his career he was a performer in the company at Bonn’s renowned improvisational theatre, Haus der Springmaus. Kieseier was in the feature film Unter Frauen and has appeared in television shows including SOKO – Köln, Unter Uns, Danni Lowinski, Alles was zählt and Cobra 11. Kieseier has directed for Haus der Springmaus, the legendary Cabaret Theatre DISTEL in Berlin, the Theater im Kloster in Bornheim, the Zartbitter youth theatre in Cologne, the Sissi Perlinger Cabaret in Munich, The Pantheon in Bonn, the Theater am Kurfürstendamm in Berlin, as well as cabaret, comedy shows and stand-up for, among others, Cordula Stratmann, Ingolf Lück, Peter Vollmer and Mark Welte. 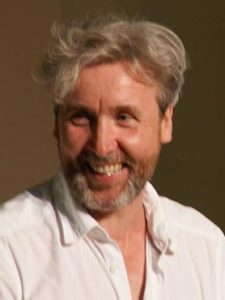 He was a coach for the pilot of the highly successful improvisational sit-com Schillerstraße on the SAT 1 television network and was a dramaturgical advisor during its first season. 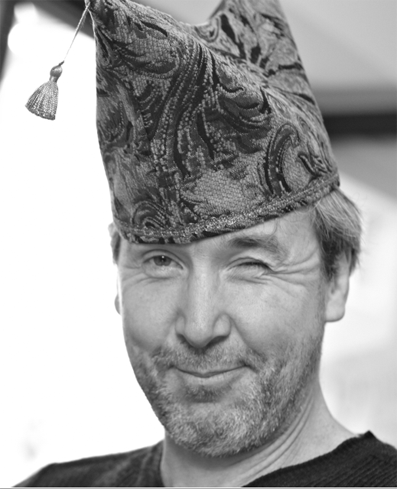 He has also done improvisation, comedy, moderating and / or acting coaching for Comedy Central, the RTL-TV (Germany) shows Frei Schnauze! and Chartbreak Hotel, as well as the WDR-TV shows Annemie Hülrath – Der Talk and Kleine Cordula Stratmann Show. For several years Kieseier has taught acting and comedy at the Stagepack Sommerakademie as well as countless workshops in acting, directing, improvisation and comedy for professionals, young performers, teachers and others. 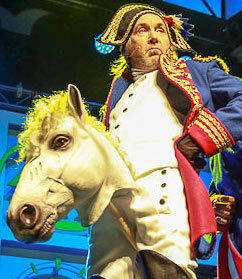 He has coached comedians, actors, cabaretists and students in theatres, productions, television and Vereine.